is the year i tap into my inner witchery. if you are interested in a female-identified witch night to build coven affinities, let me know— my pal january and i are tryna organize something soon! Dude we have matching tattoos. Obv the spell has been cast. "If SCUM ever marches, it will be over the President’s stupid, sickening face; if SCUM ever strikes,…"
the proceeds of the anti valentine’s day riot grrl cover show go to fund a punk girl’s abortion. I don’t know what this is but I am super into it. Unless she has a cat. Me: I have to go home for Fresh Direct. Not me: What do *you* order from Fresh Direct? 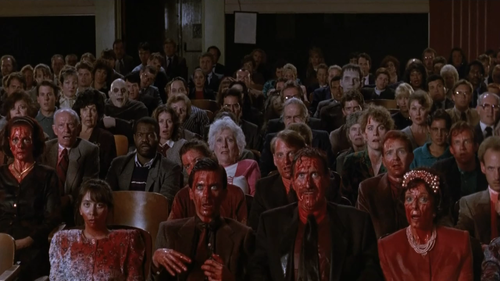 Me: Mostly cases of vinegar and baking soda. Not me: OK, that sounds like you. 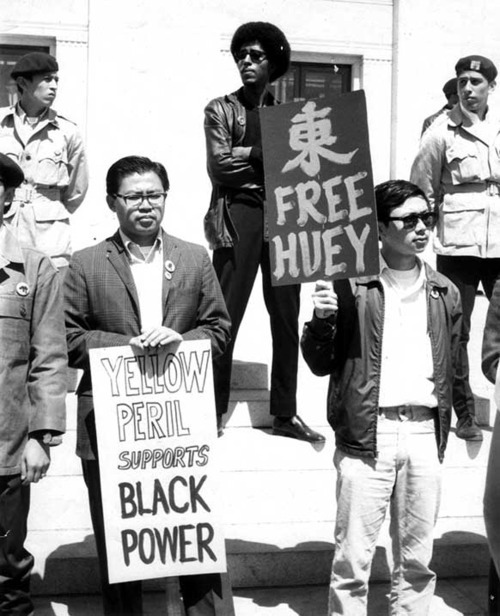 yellow peril, brown berets, and black panthers protesting outside a courthouse where huey p. newton was being tried. a beautiful example of different cultures coming together for change. 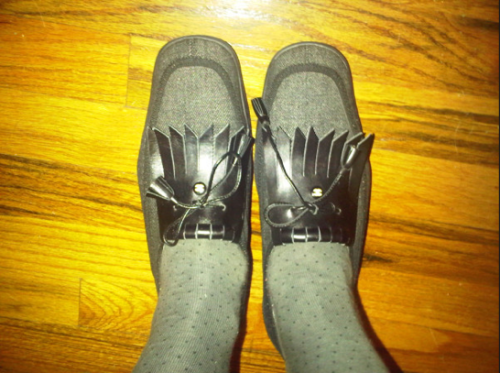 Check out my new shooooooooooes. 6 months of saving, stressing, and praying no one snagged them on ebay before I got on them. TELL ME HOW CUTE. SO CUTE, AMIRITE? and they have a thick sneakery rubber bottom to cushion this rickety, crotchety body.